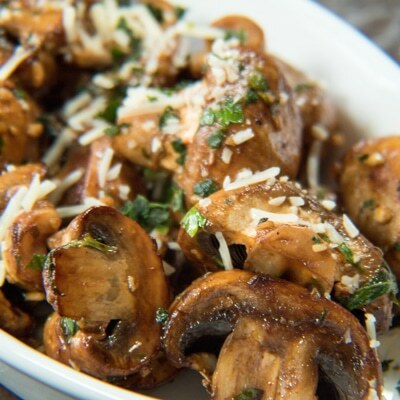 Sautéed Balsamic Mushrooms are an amazingly tasty snack or appetizer, ready in only minutes! 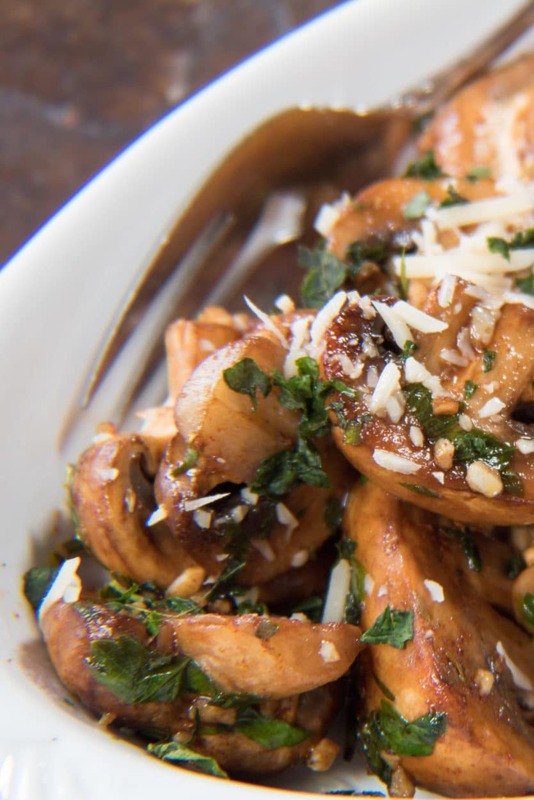 Our slightly sweet and tangy Sautéed Balsamic Mushrooms has got to be one of our favorite ‘grown up’ appetizers! 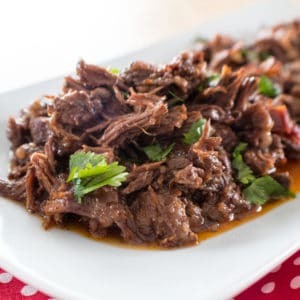 Tossed with a small amount of garlic and fresh chopped parsley, balsamic vinegar and some light brown sugar, and then topped with grated Parmesan cheese and served hot – right out of the sauté pan! While we tend to think of these as appealing to more of a mature taste, it doesn’t mean that our daughter doesn’t love them just as much! And, of course, it is entirely up to you which mushrooms you prefer to use when making these (based on flavor preference, or just what you may happen to have available). We love to use the baby bella mushrooms (also known as cremini, or crimini) but your more readily available white (or button) mushrooms work beautifully too! Combine balsamic vinegar and brown sugar. Set aside. In a medium sauté pan, heat butter with the olive oil over medium heat. Add mushrooms and garlic, stirring frequently about 2 - 4 minutes until mushrooms have absorbed the oil and butter. 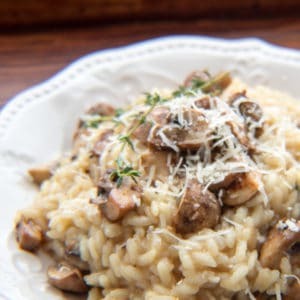 Add balsamic and brown sugar mixture over mushrooms, stir frequently for about 2 minutes or until mushrooms have caramelized from the vinegar and sugar (your parsley can be added at this stage as well, or reserved for garnish). Turn off heat, add salt & pepper to taste. Top with Parmesan cheese and fresh chopped parsley (optional). 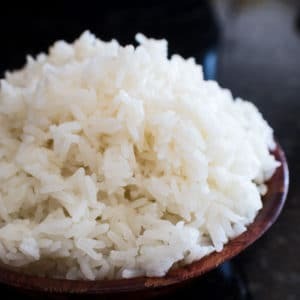 Serve immediately while hot, or refrigerate for serving cold. Yum that looks delicious! Love using balsamic to cook veggies! Thank you very much! We really love balsamic for cooking, too!